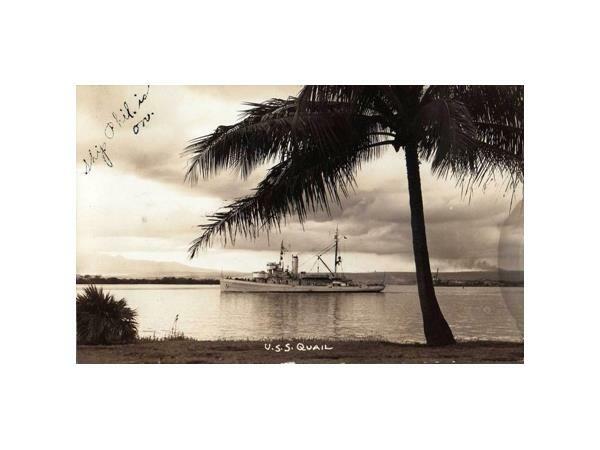 Military Author Radio, with co-hosts Dr. Tom Gauthier, and Dari Bradley welcome our guest, Tim Deal. 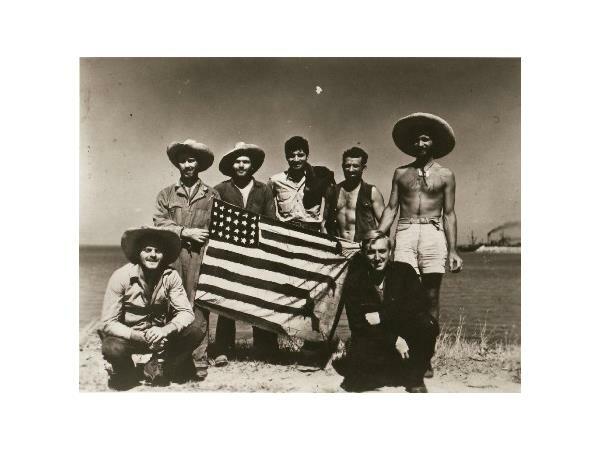 He and his brother Mike spent two years bringing a 70-year-old incredible World War II escape story back from obscurity. 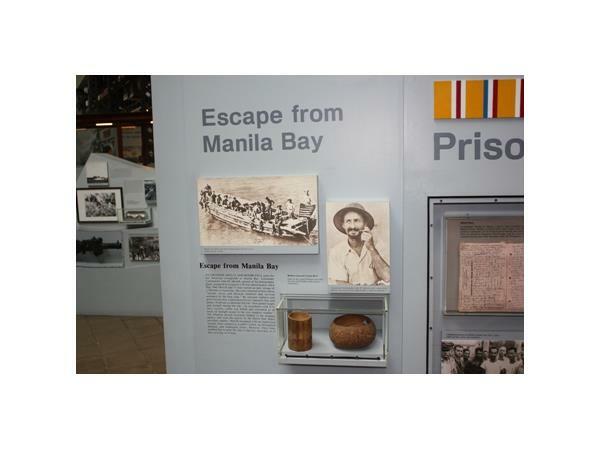 South From Corregidor describes the daring escape to freedom of 18 US Navy sailors from the minesweeper USS Quail. 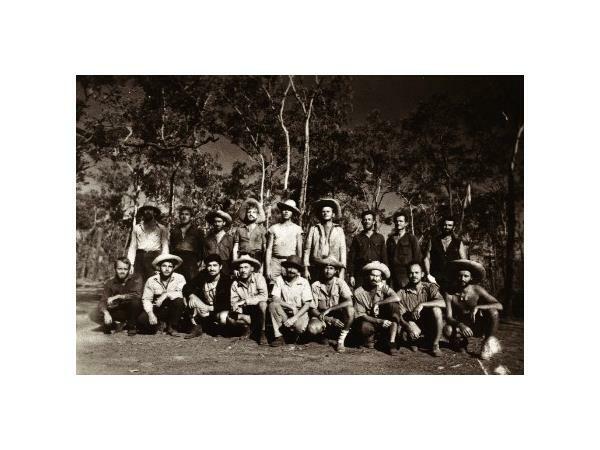 Using a 36-foot Navy motor launch, the 18 sailors, led by Lieutenant Commander John H. slipped out of the mouth of the bay on a month-long, 2000-mile odyssey to Darwin, Australia. 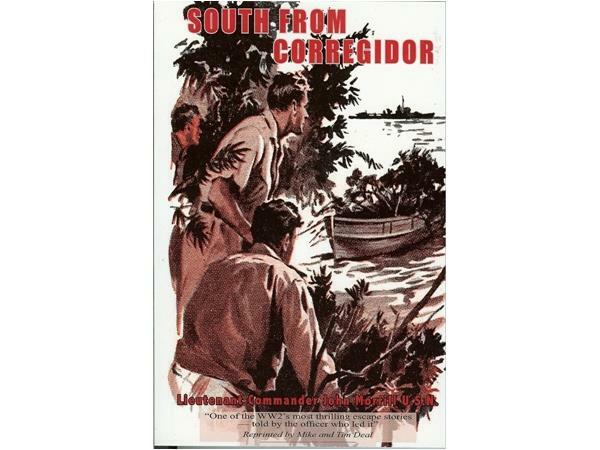 This republished version of South From Corregidor is as Lieutenant Commander Morrill wrote it. The Deal brothers added 39 maps to show the escapees' journey and included six illustrations that were part of a 1942 Saturday Evening Post article.